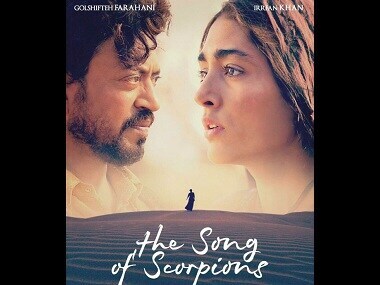 The first poster of Anup Singh's upcoming film titled Song Of The Scorpions starring, starring Irrfan Khan and Golshifteh Farahani has been released. 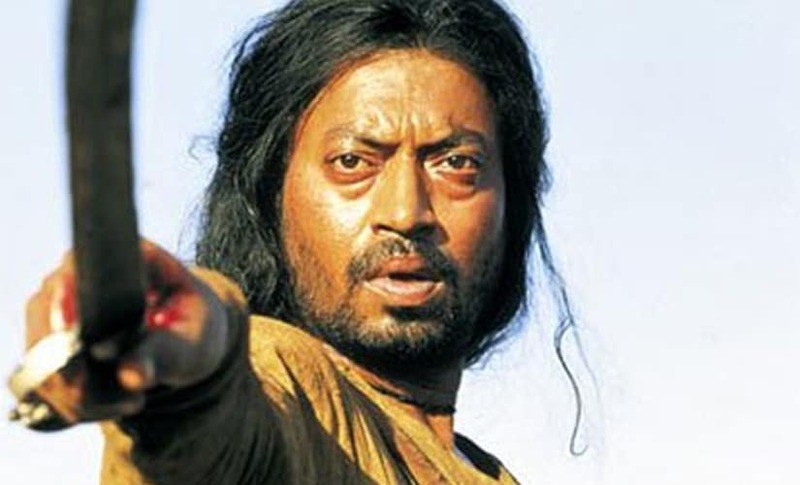 In The Song of Scorpions, Irrfan Khan plays a camel trader who falls falls in love with a tribal woman in Jaisalmer. 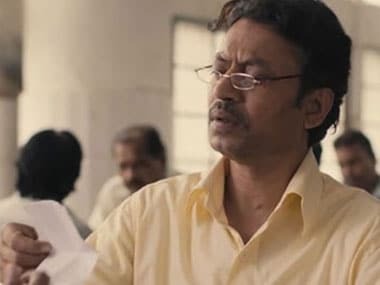 Here’s looking at some of the most memorable roles of Irrfan since his debut cameo in Mira Nair’s Salaam Bombay in 1988. 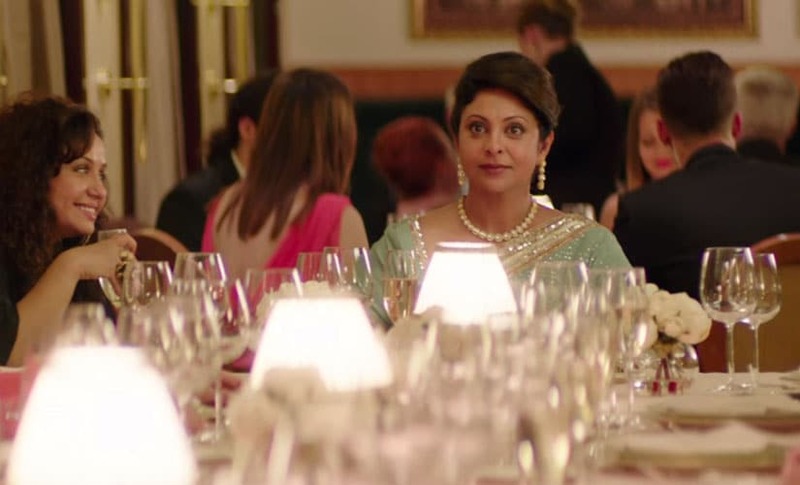 Actor Irrfan Khan feels most of the Bollywood films are restricted to the dramatic, artificial depiction of love stories. 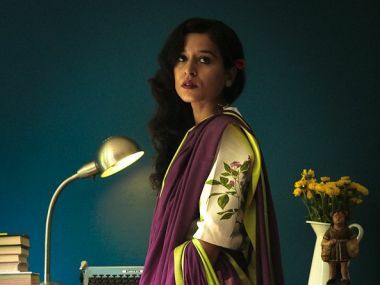 Despite losing its way in parts, it's a thought-provoking film that looks beautiful and has some superb acting performances by Dugal, Shome, Khan and Chopra. Irrfan Khan and Tisca Chopra attended the screening of Qissa at Lightbox in Santacruz, Mumbai along with other Bollywood movie lovers. Click here to view photos. 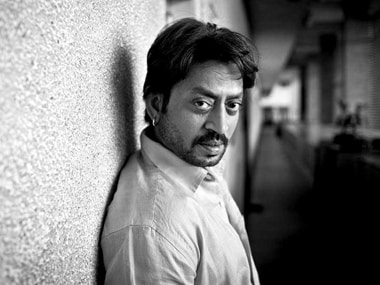 The Irrfan Khan starrer, Qissa has finally been given a release date thanks to PVR Director's Rare.